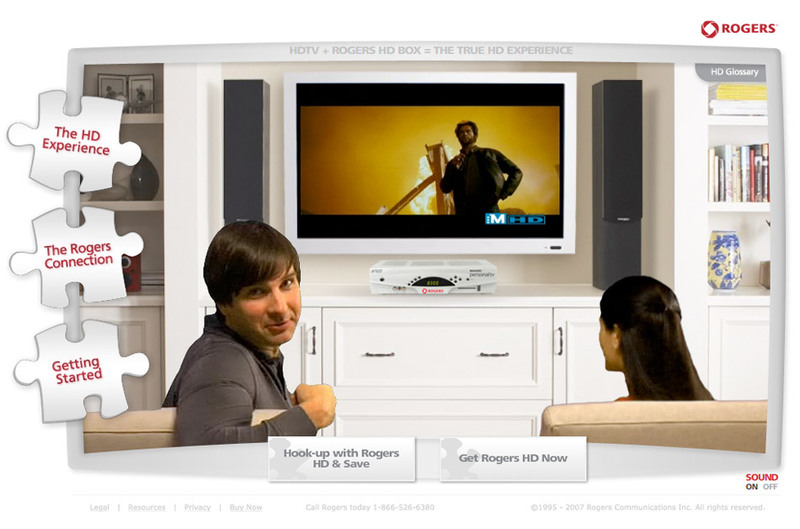 Go back in time to when HDTV was just becoming mainstream. 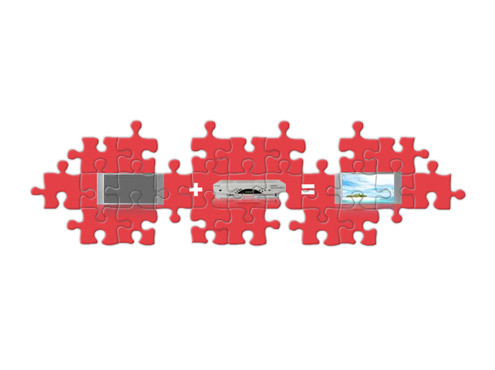 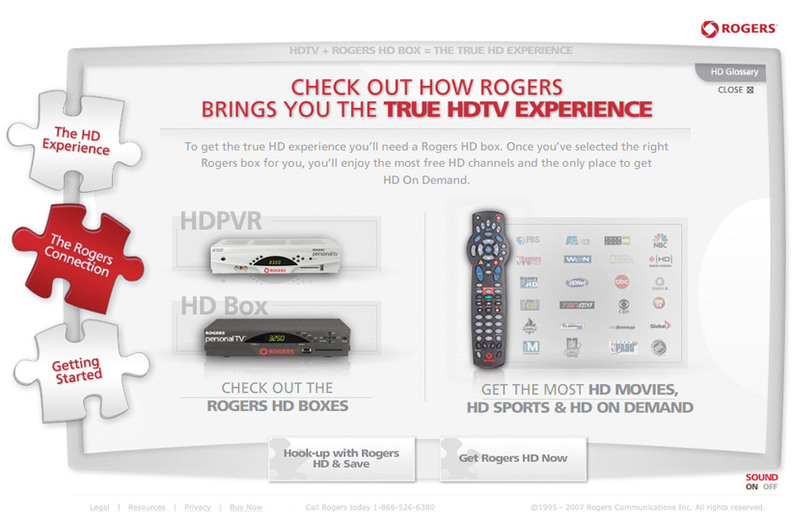 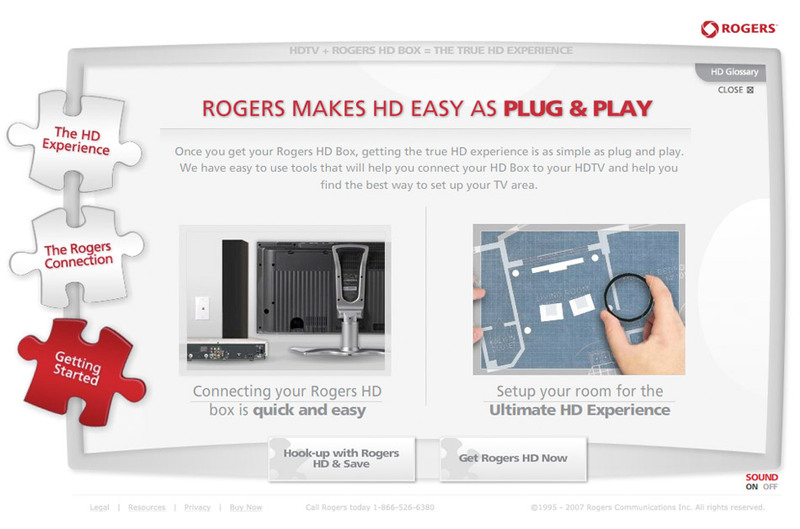 they also needed an HD receiver and HD service – with Rogers. 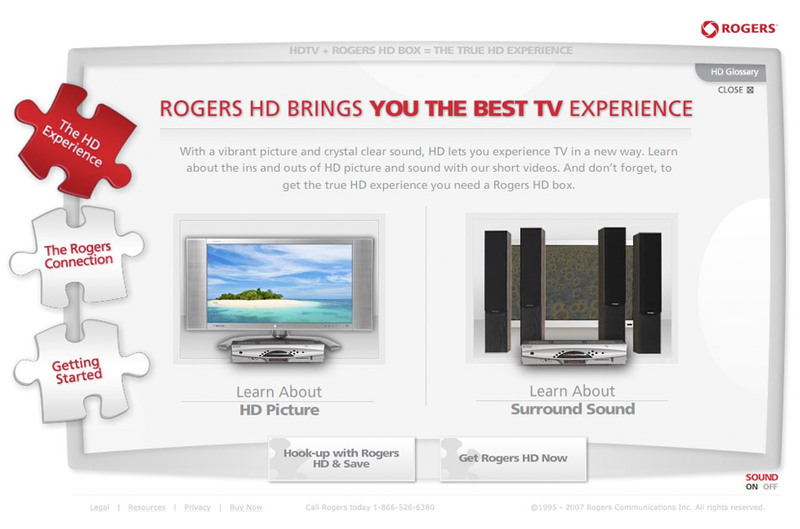 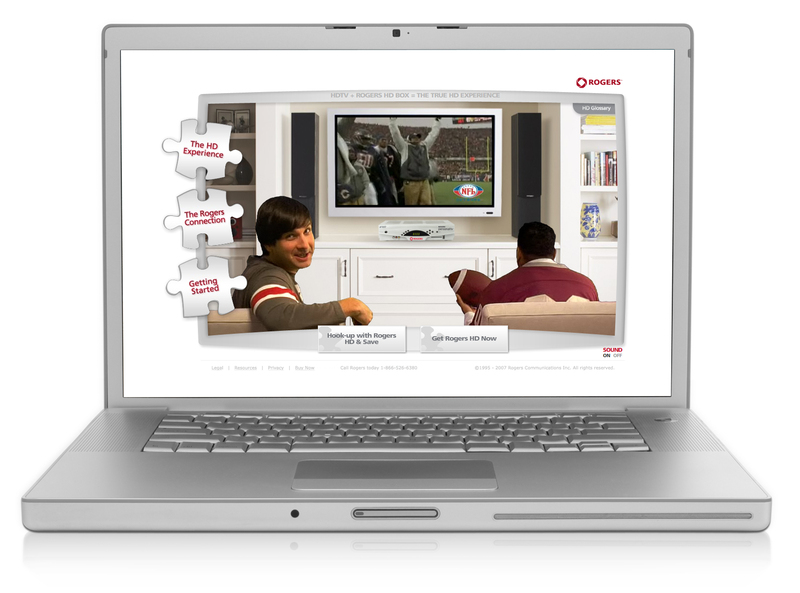 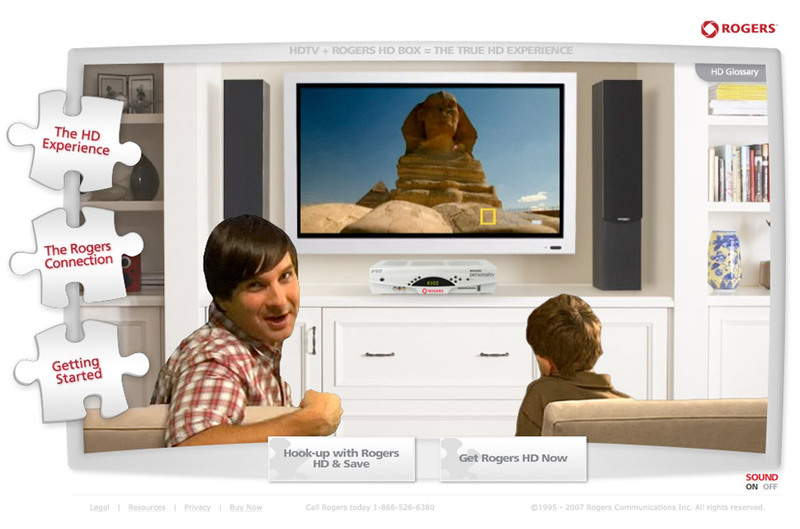 This micro site brought to life the idea that there’s something missing from your HD experience. 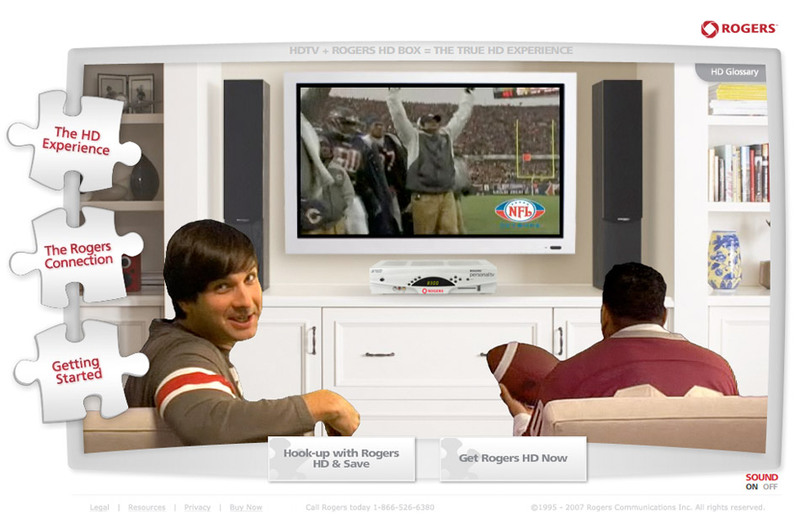 The experience was a non-linear story of a guy who found all of the advantages of TrueHD as he watched TV with his wife, his son, and his football pal.